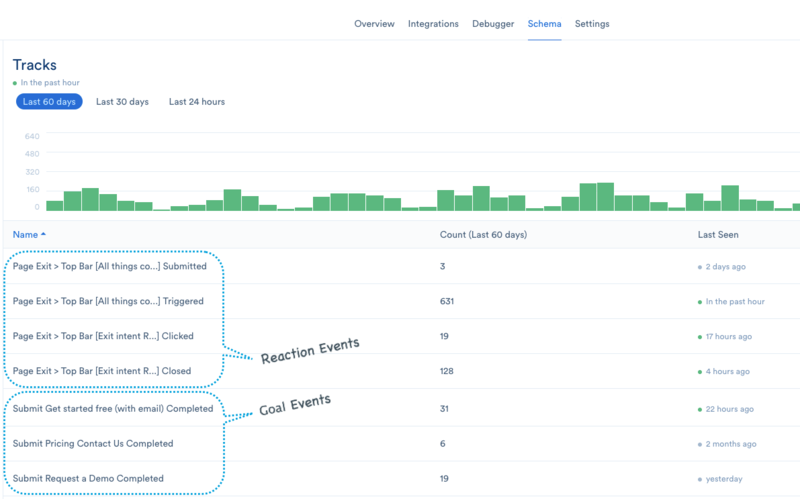 You can now view different reaction events within your Segment account, and send them to any other tool you have integrated! (No setup is required within Segment. The Reactful code will identify the Segment code on your site, and "piggyback" it to send events into your Segment account).